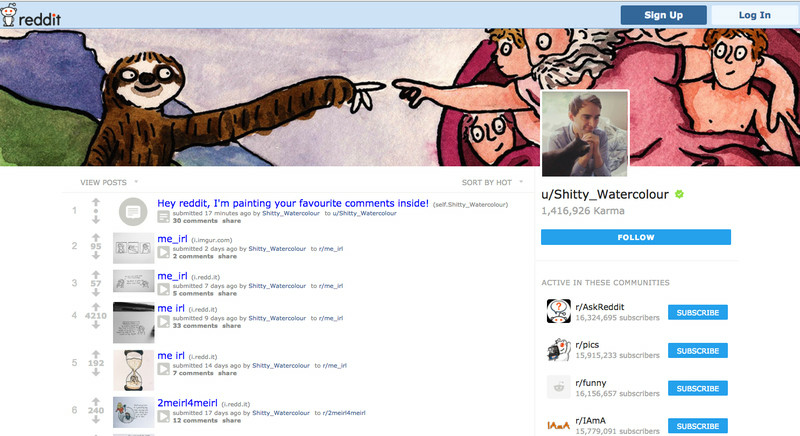 On Tuesday, Reddit announced it was introducing profile pages. The Reddit profile contains a list of the user’s posts in reverse-chronological order, and a follow button for subscribing to them. Co-founder Alexis Ohanian told The Verge that profiles are “a very big level-up for Reddit as a platform,” saying they would encourage users to share posts that might not work on the site’s topic-specific subreddits. The feature may feel familiar to Twitter users, and there was something ruthless in the timing of the announcement: it came on Twitter’s 11th birthday. The new Reddit profiles are the second major Twitter clone to appear this month, following the announcement of Pulse — a Twitter-like stream of content posted to the front page of Twitch, Amazon’s games-focused live-streaming site. Twitch’s top broadcasters have more than 1 million followers each, and with Pulse they got a public place to share broadcast highlights, promote their next streams, or just goof around. On one level, big social platforms borrowing features from one another has a long history in software development. Facebook alone took the “like” from Tumblr, the “check in” from Foursquare, “trending” from Twitter, and the “story” from Snapchat. But on another level, the recent moves to integrate real-time public posts show the internet not copying Twitter so much as they are absorbing it. 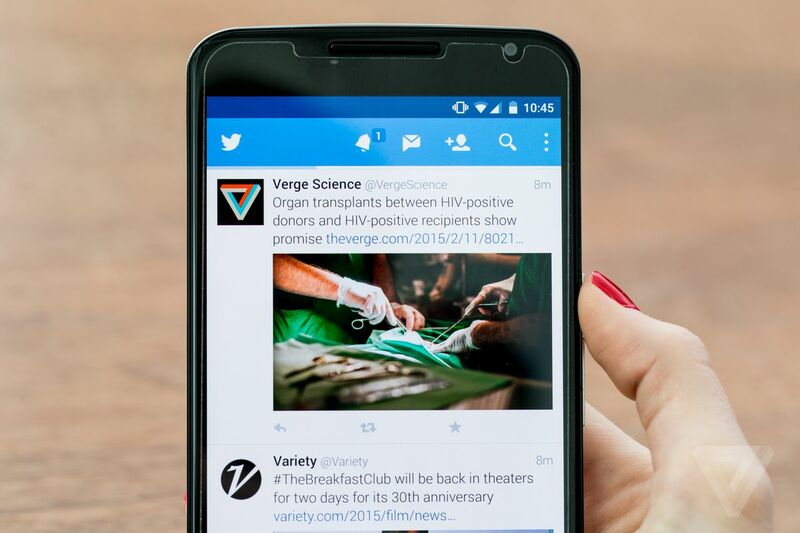 Twitter is being unbundled before our eyes, and the implications are fascinating. We don’t often think of Twitter as a bundle of services, at least not the way we might think of a cable subscription. But from the start, Twitter worked to gather together a set of valuable services. After launching in 2007, it became a place for users to share news, photos, private messages, and broadcast messages meant for large audiences. That bundle provided the backbone against which Twitter sells advertising to this day. Ever since, competitors have been working to tear that bundle apart. The two most resilient aspects of Twitter have been its real-time, public broadcasts, and the network of celebrities, politicians, athletes, and journalists who use it as their primary tool for starting public discussions. But now some well-funded companies are coming after those aspects of the service — and this time, they may succeed. In Silicon Valley, “unbundling” refers to a certain kind of profitable disruption in which a challenger breaks off a business line from a competitor, refines it in some way, and establishes it as a superior offering. In the tech industry, the cycle of bundling and unbundling is endless. Craigslist bundled together a variety of goods and services for sale into a single marketplace; Airbnb peeled off the room listings and turned it into a multi-billion-dollar business. Then Airbnb began bundling together short-term listings with long-term listings and concierge services and soon every other travel-related business it can think of, in the hopes that it will eventually offer the ultimate travel bundle. So let’s consider the ways in which Twitter has been slowly unbundled. Instagram launched in 2010 with a more refined take on photo sharing, and quickly came to own the market. Twitter was also slow to invest in direct messaging, and the product was quickly overtaken by iMessage, WhatsApp, Snapchat, and Facebook Messenger. By the time Twitter went public in 2013, its bundle had two key parts remaining: a real-time, personalized information service, and a network of celebrities and other influential people having public conversations there. These are closely connected, but ultimately distinct: Twitter is both a place to learn what’s happening and to see what interesting people are saying about it. Facebook was Twitter’s first and most important competitor. Analyst Ben Thompson has argued persuasively that Facebook “squashed” Twitter’s growth thanks to its constantly evolving, algorithmically based timeline, which surfaced better posts to its users. It grew exponentially faster than Twitter, and became the default place for most users to share links online. But because of its algorithm, it could never beat Twitter at real-time sharing: Twitter’s chronological timeline meant that by its nature, it naturally prioritized up-to-the-minute developments. Twitter remains an unparalleled source for discovering what’s happening in the moment. But Facebook is no longer the only company coming after it. Apple News, which was dismissed as a novelty when it launched in 2015, has lately become an increasingly large source of traffic for publishers I’ve spoken to. It already had the advantage of being installed automatically on hundreds of millions of iPhones and iPads. A 2016 redesign introduced push notifications for breaking news, and the result has been a significant spike in Apple News views (among the places this has been true is The Verge). These, and other real-time news products, may draw on Twitter, but they push it into the background. The final, and most durable, part of Twitter’s bundle has been that network of VIPs. Donald Trump, Kim Kardashian, Katy Perry, LeBron James — some of the most famous people in the world, across every sphere of influence, making news with every tweet. To the extent that Twitter’s final collapse is unimaginable, it’s because of the collective power of their tweeting — a massive network of politicians, celebrities, athletes, and journalists feeding off and reinforcing one another. And that’s what makes this month’s moves by Amazon and Reddit so interesting. 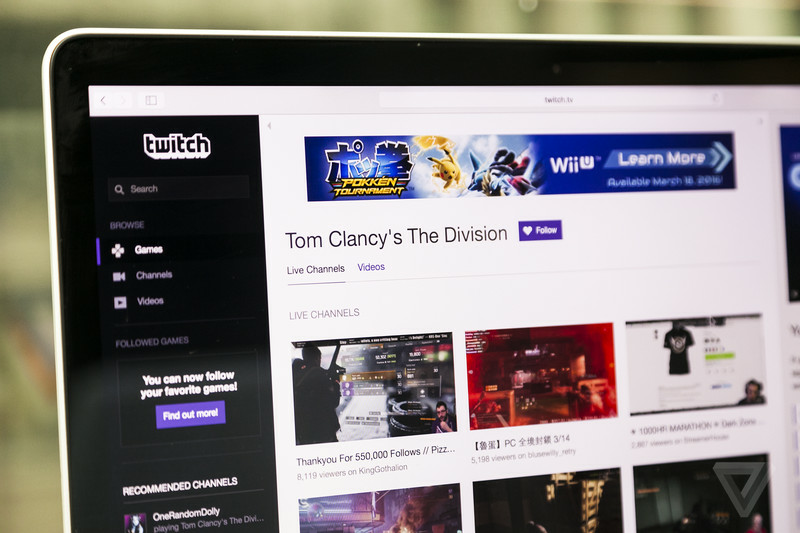 They’re acknowledgements that Twitch and Reddit have influential networks of their own, and that those networks would benefit from real-time public broadcasts of text, images, and video. And given the ambitions of both services to transcend their niches, they could ultimately pose real threats to Twitter. In the weeks since it was announced, Amazon has introduced a desktop player for Twitchand hired several former Twitter employees, including a former lead Android engineer and an iOS engineer. Reddit is much earlier in its transformation into a full-fledged broadcast network — but that transformation appears to be coming. Meanwhile Instagram has been quietly building many of the pieces necessary to mount its own challenge to Twitter’s VIP network. Many celebrities, politicians, and journalists already use the service daily, and lately it has been quicker to implement new features (many of them borrowed from Snapchat). One question I often ask myself is: what happens when Instagram adds text posts? Given how many Instagram posts are screenshots of text already, it seems inevitable — and, if you’re Twitter, a dangerous prospect to consider. With its bundle under assault, Twitter has attempted to build a new advertising business around live video. But lately that has only served to illustrate how much the company’s old business has fallen apart. It’s a truism among the service’s biggest fans that Twitter is irreplaceable. But the truth is that it’s already being replaced.